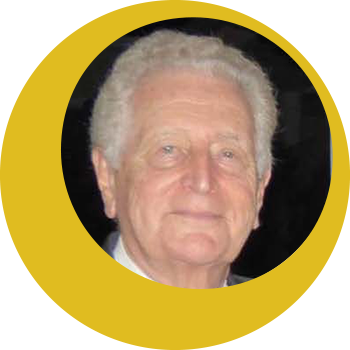 Honorary Life President of the World Complexity Science Academy since 2011. 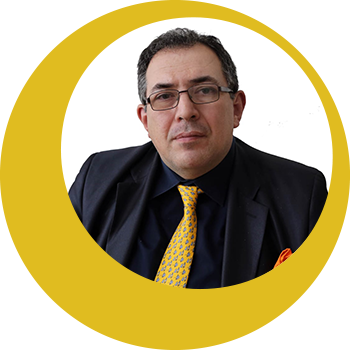 He is a Tenured Professor of Sociology of Law at D’Annunzio University; Visiting Professor of Law as a Social System, PUCPR, Brazil; Adjunct Professor of Strategic Consulting at the SFAI Business School, Malta. He is also former President of Eurocitizen, owner of the Studio Pitasi Strategic Consulting Firm. Author/co-author of approximately 150 scientific publications appeared in several languages. Nominor of the Inamori Foundation, Kyoto and Member of the Executive Board of SFAI Holding, Malta as Scientific Advisor. 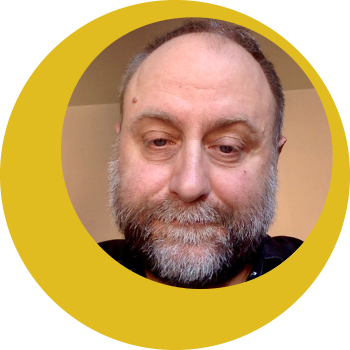 He is the theorist and policy modeler of the Systemic Hypercitizenship Program for Supranational Institutions, which is the core of his research, investment, consulting, divulgation, and didactic activities. He is the Editor in Chief/Co-editor in Chief of four book series and Associate editor of several book series and journals worldwide. He is an Independent Expert for the European Union Commission. 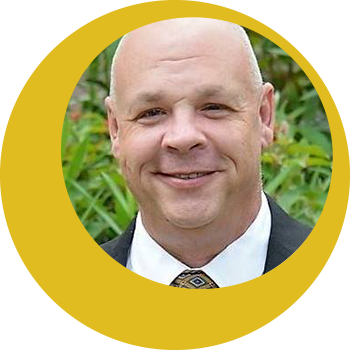 He is an organizational change management specialist, focusing on transcultural competency and technological diffusion of innovations. Dr. Adams serves as the Editor-in-Chief of the World Complexity Science Academy Journal, and has published nine (9) books and numerous peer-reviewed journal articles and book chapters on communication in the online environment. A former Fulbrighter for the U.S. Department of State in Central Asia, Dr. Adams has also worked in Italy, Peru, Cambodia, Kuwait, Saudi Arabia, Mexico, and the Bahamas. He is Dean of Continuing Education and Lifelong Learning at the University of The Bahamas, currently managing a $2 million curriculum portfolio. 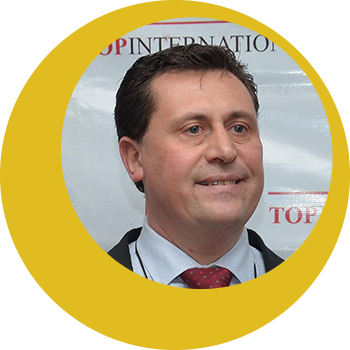 He is President of Santa Fe Associates International (SFAI), a network of consultants with 225 offices throughout the world. He was awarded as Lord of Brownsel by the British Empire for his investigations on the Templars and the Financial Institutions. Spilzinger was born in Buenos Aires, Argentina. He graduated in the University of Buenos Aires as doctor in Economic Sciences, Master in Economics and Chartered Accountant. In the USA, he continued his studies and was awarded with a Ph.D in Philosophy, a Ph.D. in Sociology, and a Ph.D. in Administration. He also obtained post degrees in Finances in the UK, in Governmental Policies in Italy and a Certified Fraud Examiner in the USA. 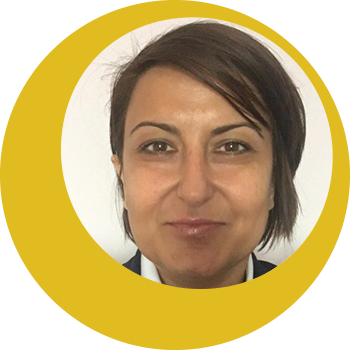 She is a Postdoc Research Fellow at D’Annunzio University and a Qualified Associate Professor in Sociology of Law. She is a founding member of World Complexity Science Academy and has acted as General Manager and Scientific Director for WCSA. Dr. Ferone is also Editor in chief of the book series Political, Legal, and Social Sciences published by Esculapio, Bologna. 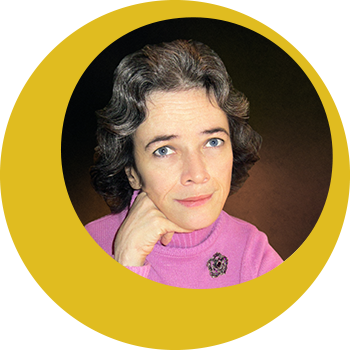 She is the author of numerous national and international scientific publications; among her research topics are: the evolution of academic system and new forms of citizenship. She is a postdoc research fellow at D’Annunzio University. She is focused on the promotion of the dialogue and the synergies among public institutions and social non-profit organizations to let them provide a more friendly policymaking for the scientific world community. Previously, Sara has collaborated with the prestigious Lee Iacocca Foundation as Project Manager and Partner in several of the programs based at Lehigh University, PA – USA since 2011. Sara is now beginning a new editorial project as President of Eurocitizen, a non-profit association focused on the promotion of European identity and citizenship policy. Her current interests include Global Citizenship, Globalization, Lawmaking and Policymaking, and topics bearing upon the European Union (EU). He is a Tenured Researcher in Sociology at University Niccolò Cusano. He is also co- Editor in Chief of the WCSA Book Series – Cambridge Scholars Publishing – and Associate Editor of the journal System Research and Behavioral Science (Wiley). He authored several scientific works in Epistemology of Social Science and Social Theory. Among his most recent works, he edited, together with prof. Andrea Millefiorini the book Between Rationality and Irrationality, L’Harmattan Paris. He is a Full Professor of the Post-Graduate Program (Master’s and Ph.D.) in Law at the Pontifical Catholic University in Paraná (PUCPR), Brazil; Adjunct Professor of Law in the Undergraduate Program at Federal University of Santa Catarina, Brazil; Professor at International University Center (UNINTER) in Curitiba, Brazil. 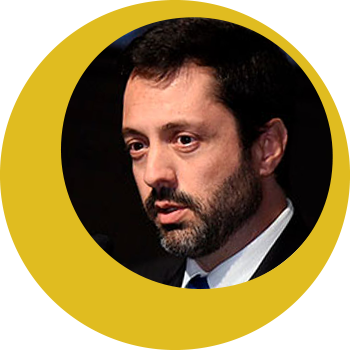 He is also Coordinator of the Center for Advanced Studies of Labor and Socioeconomic Law (NEATES) of PUCPR, Brazil. Dr. Villatore has Post-doctoral Degree in Economic Law from the Università degli studi di Roma II, “Tor Vergata”, Ph.D. on Labor Law and Social Security from the Università degli studi di Roma I, “La Sapienza; and Master’s Degree on Labor Law from the PUCSP, Brazil. He is also a certified Attorney of Law in Brazil. He is an Adjunct Professor at the Universidad Autónoma de Entre Ríos (UADER), at the Universidad Católica Argentina (UCA). He is the recipient of a degree in public accounting of the Universidad Nacional de Rosario (UNR), and a Masters degree in Business Administration and Management (MBA) at the Universidad Argentina de la Empresa (UADE). He is also a certified University Professor at the Universidad Abierta Interamericana (UAI) . 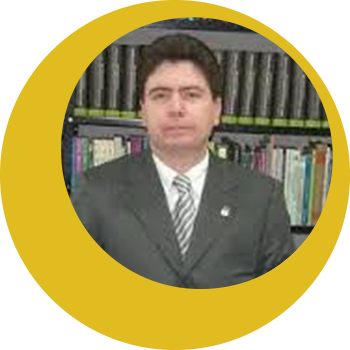 He is a Full Professor and the current coordinator of the Masters and Doctoral Program in Law of the Pontifical Catholic University of Parana, Brazil. Andre Folloni has been a WCSA member since 2013, and has acted as Chief Communications Officer and former Vice-President. He worked for 20 years as a tax lawyer and business consultant and is currently a professor fully dedicated to scientific research and University management. He has a Ph.D. and Masters degree in Law, and a Bachelor’s degree in Philosophy. And, Folloni has worked, published, and taught on Tax Law, complexity theory, and development theory. She is a Tenured Associate Professor (National Academic Qualification as Full Professor) of General Sociology and Sociology of modern and contemporary processes for the Scientific Disciplinary Sector SPS/07 at the Department of Political Sciences of Sapienza University of Rome. 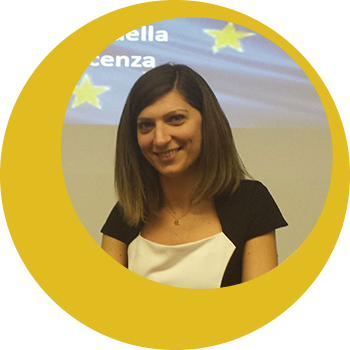 She is the Delegate of the Rector Sapienza University for Merchandising and the Editor in Chief of the “Rivista trimestrale di Scienza dell’Amministrazione. Studi di teoria e ricerca sociale”. She began her career as a qualified librarian and Hungarian language teacher in 1987. Therefore, she has a great experience in the field of librarianship at the University Library of Eötvös Loránd University (ELTE) in Budapest. Her university studies were enriched with a degree in management (1998) and sociology (2000). Later, she gained a doctoral degree in the field of cultural history (2009). She entered into the Hungarian Sociological Association (2010) and became a founding member of the Section of Family Sociology (2011). Meanwhile, she was admitted into the Public Association of the Hungarian Academy of Sciences (2011) as well. She joined the World Complexity Science Academy in 2012. Fabó became a member of the Editorial Board of WCSA Book Series published by Cambridge Scholar Publishing in 2014. Then she was delegated to the Editorial Board of Central European Political Science Review in 2018. Her main research fields are the complexity of society, science management, and the history of the celebration of historical anniversaries. 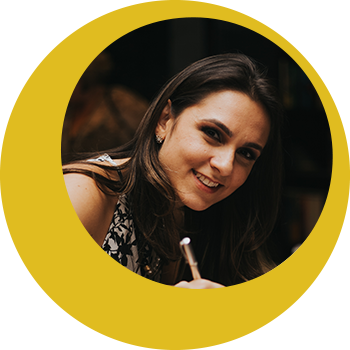 She is a Ph.D. candidate in Economic and Socio-environmental Law at Pontifical Catholic University of Paraná (PUCPR), Brazil, partially financed by Coordenação de Aperfeiçoamento de Pessoal de Nível Superior – Brasil (CAPES) – Finance Code 001. 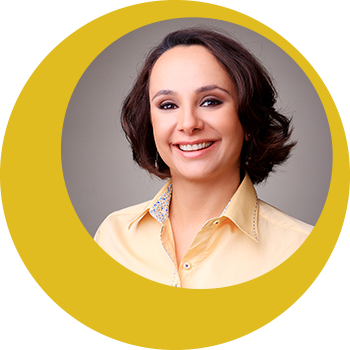 She has a Master’s degree in Economic and Socioenvironmental Law from PUCPR, Brazil. She is also a researcher for the Brazilian Institute of Procedure and Tax Procedure – IBPT. In 2018, Natalia was awarded with the WCSA Best Junior Scholar prize. She is a Tax Analyst for the Brazilian Ministry of Economy. She has worked as an Assistant to the Mission of Brazil to the World Trade Organization – WTO and as a trainee in the European Commission Directorate-General for Taxation and Customs Union. She has a Ph.D. in European Tax Law from the University of Bologna, Italy. Giovana is also a board member for Scientific Journals in Brazil and abroad. Her research interests revolve around European and International Taxation, and International Trade.